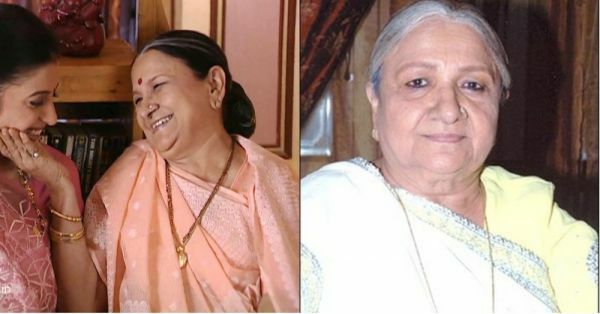 Kyunki Saas Bhi Kabhi Bahu Thi, a cult saas-bahu show that gathered love of three generations of fans for more than eight years on TV, completed 18 years yesterday. 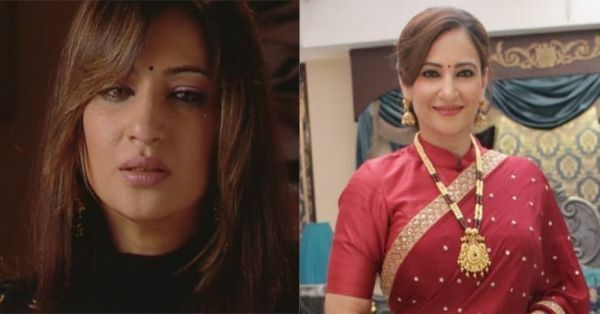 Ahead of its time, Ekta Kapoor's KSBKBT was full of suspense, saas-bahu issues, resurrections and love. On 3rd July 2000, Tulsi, Mihir and Baa became household names. Every issue of Tulsi and Virani family became a part of many lives and I still vividly remember my grandmom's happy tears when Mihir came back to life. Smriti Irani effortlessly essayed the role of Tulsi Virani, who was an ideal daughter-in-law to a joint family. It was one daily-drama most of the Indian families would love to watch over and over. 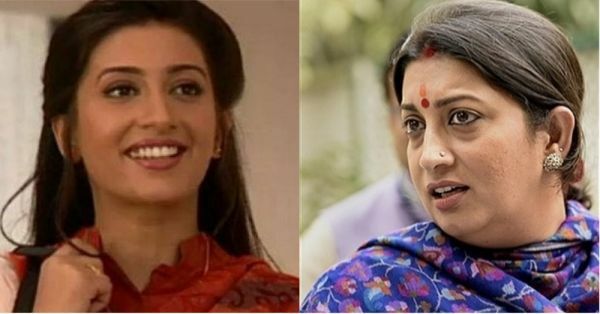 From playing an ideal bahu Tulsi Virani to becoming a Union Minister, Smriti Irani has maintained a long and healthy friendship with Ekta Kapoor. 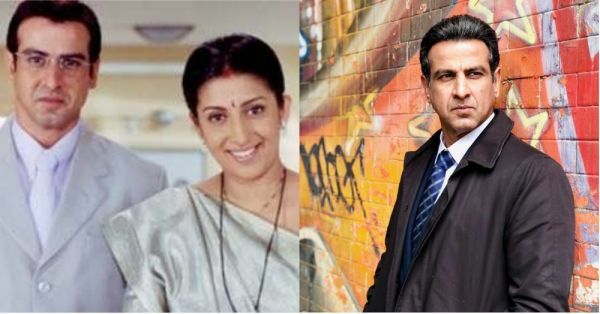 Ronit Roy played Tulsi Virani's husband Mihir in the show and now he's not only ruling the television world, he's also owning Bollywood by being a part of movies like 2 States and Kaabil. 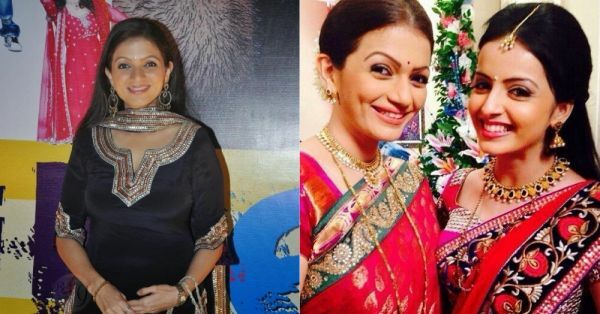 Gauri Pradhan found the love of her life Hiten Tejwani on the sets and she's now a proud mother of two beautiful kids, Katya and Naveen Tejwani. 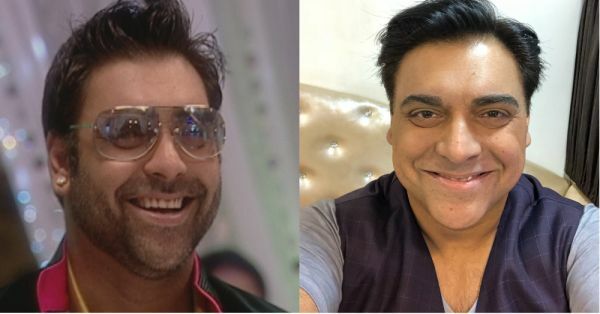 Bade Acche Lagte Hain fame Ram Kapoor played Mihir's business partner Jas Thakral in the show and he's doing movies like Hamshakals and Baar Baar Dekho. Baa, undoubtedly, was everyone's favourite. Unfortunately, Sudha Shivpuri left us in 2015. 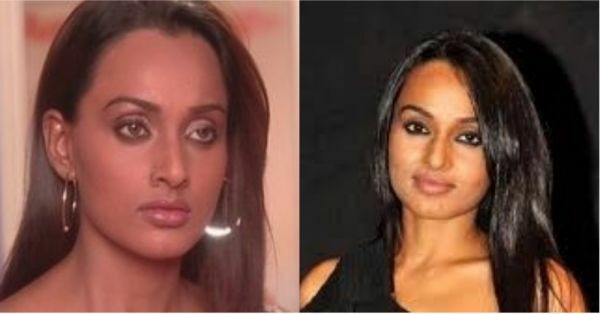 Riva Bubber played Damini Virani, the chhoti bahu in the Virani mansion. After playing multiple roles like Indu in KSBKBT, Karishma Tanna gained a lot of popularity from Bigg Boss in 2014. She was recently seen next to Ranbir Kapoor in Sanju. Krishnatulsi aka KT played by Mouni Roy was the sweetest girl in the Virani family. Now Mouni Roy's scheduled is packed with roles next to big Bollywood stars like Akshay Kumar and Ranbir Kapoor. 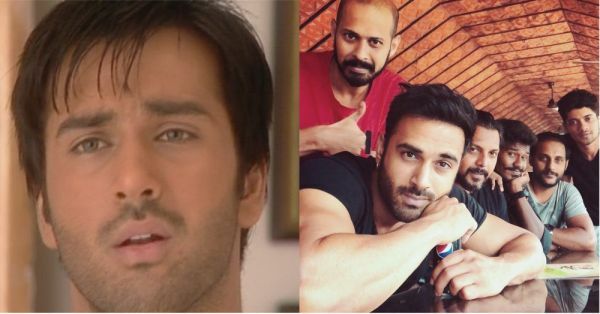 Now, busy with his Fukrey team, Pulkrit Samrat aced the role of KT's love interest Lakshya Virani and oh Boy, was he cute?! 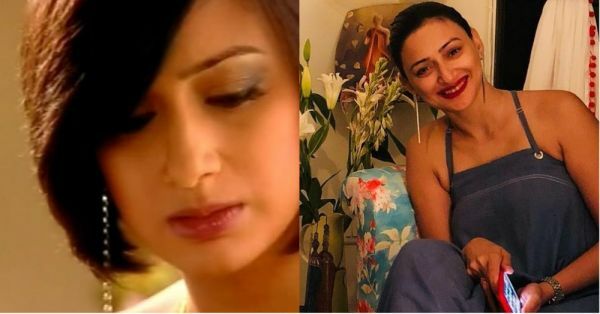 Reshmi Ghosh was last seen in a Sony TV drama Meri Awaaz Hi Pehchaan Hai. 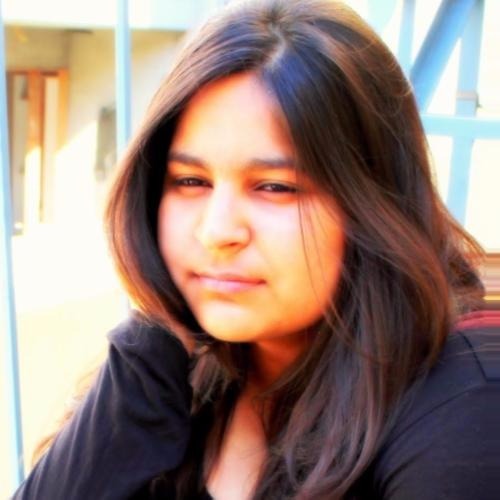 She played the role of Bhoomi Virani who was the daughter of Ansh and Nandini Virani. Mandira Bedi played Dr Mandira Kapadia who saved Mihir's life but became a problem to the Viranis much later. Mandira is still as hot and fit as then. She's often seen during cricket commentaries. She was also a part of Karan Johar's thriller Ittefaq. Both Ansh and Eklavya, father and son's roles, were played by Akashdeep Saigal. He's currently busy working in Tamil films. 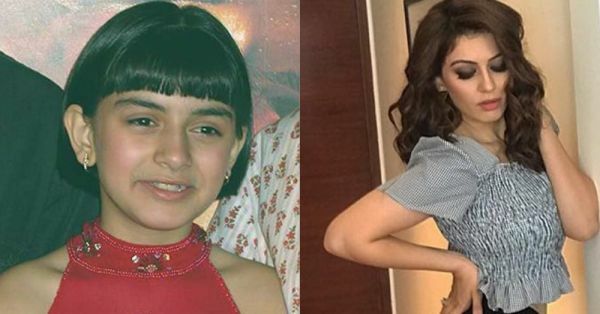 Hansika Motwani, the Virani kid and our childhood favourite, began her Bollywood career with Koi... Mil Gaya and is now a popular Tamil actress. Played by Shilpa Saklani, Ganga Virani was another mature Virani bahu who stole a million hearts. Shilpa Saklani is now married to Atul Agnihotri and is a part of another television drama, Kaleerein. Karan Virani was Mihir and Mandira's illegitimate son. 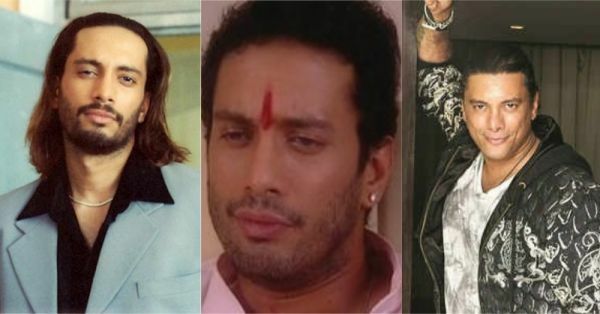 Bhoomi Virani was his and Nandini's daughter but when Nandini was in jail, he married Tannya. Wow, that's regular for an Ekta Kapoor show. Hiten is now married to Gauri Pradhan and has two beautiful kids. 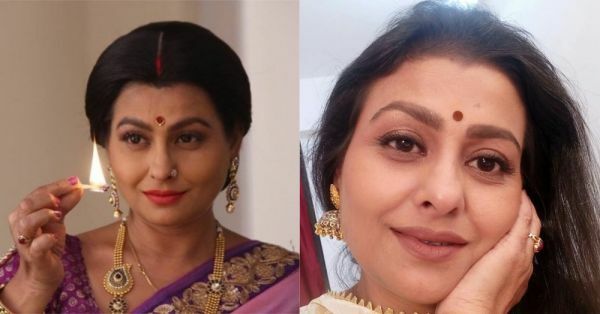 Jaya Bhattacharrya played the hot samdhi of Virani family. She's now playing Yamini Malhotra in Silsila Badalte Rishton Ka. Arra...ra...ra... Your favourite words? Anyone? 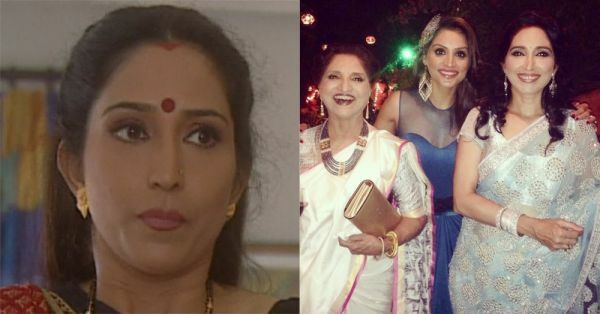 Ketki Dave was so adorable in the show, another Virani bahu who has set high goals of all other daughter-in-laws. Tannya Virani played by Rakshanda was Karan Virani's second wife. Rakshanda is now a mother and she has given her voice for many English to Hindi dubs like The Incredibles and The Mummy. Pooja Hemant Virani had a complicated love life in the show and she was Tulsi's sister-in-law. Prachee Shah recently played Varun Dhawan's mother in Judwaa 2. Trupti Virani was Lakshya's mother. She was known for her unsuccessful plans against Tulsi. She was last seen in another Balaji drama Kasamh Se. 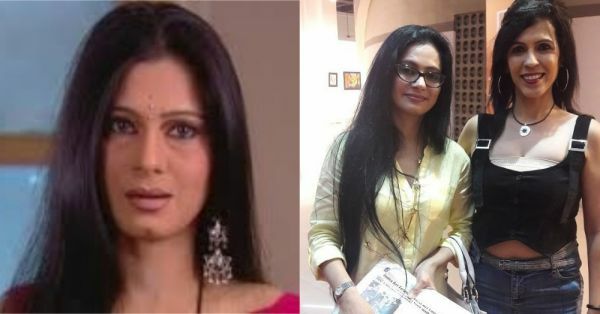 Another Virani bahu and the wife of Harsh Virani, Tasneem played a humourous role of Mohini in the show. 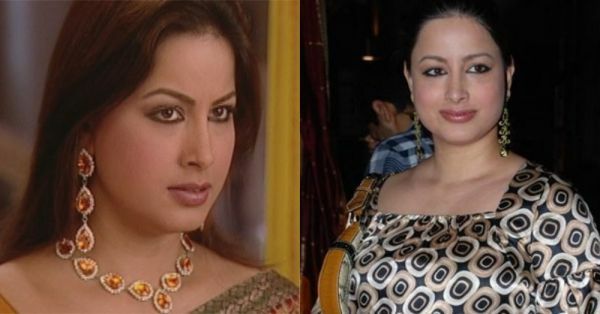 The role of Meera Singhania, the lawyer of Virani family, who as the time passed, fell in love with Mihir Virani was essayed by Shubhavi. She is now often seen at get-togethers with her old friends. 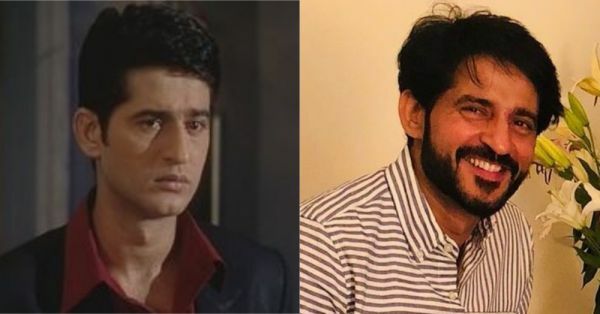 Wow, from Hiten Tejwani finding the love of his life Gauri Pradhan Tejwani on the sets to Jeene Ke Ishaare Mil Gaye playing in the background every time Krishnatulsi and Lakshya Virani's eyes met, those are a lot of memories! Which character was your favourite?! We would love to know.